Moulds from Herrenknecht Formwork ensure the highest degree of permanent, consistent dimensional accuracy and thus smooth production processes in your segment production. We will develop an equipment concept for your production tailored exactly to your needs. Combisegments® from Herrenknecht Formwork are the solution for permanent concrete protection in segmental lining. 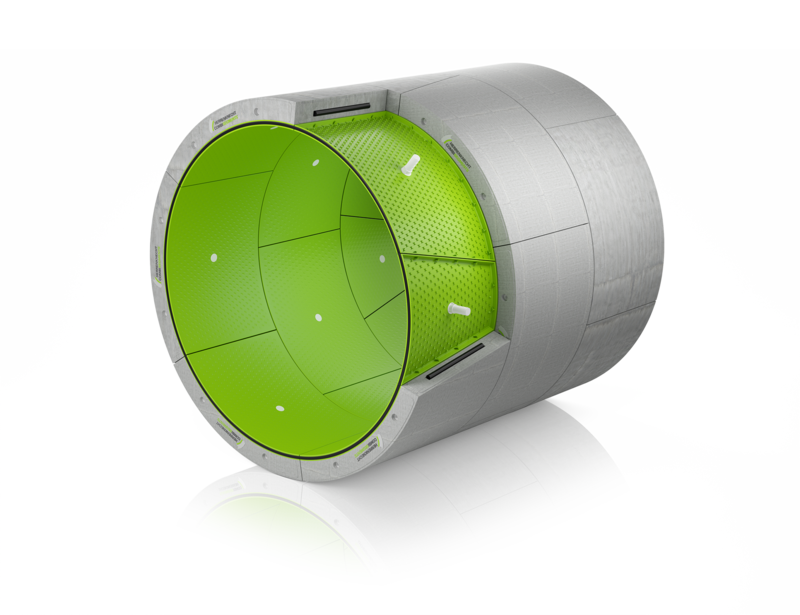 For your water, sewage or cable tunnel project you will receive a tailor-made one-pass lining solution that provides the greatest possible corrosion protection for the concrete. 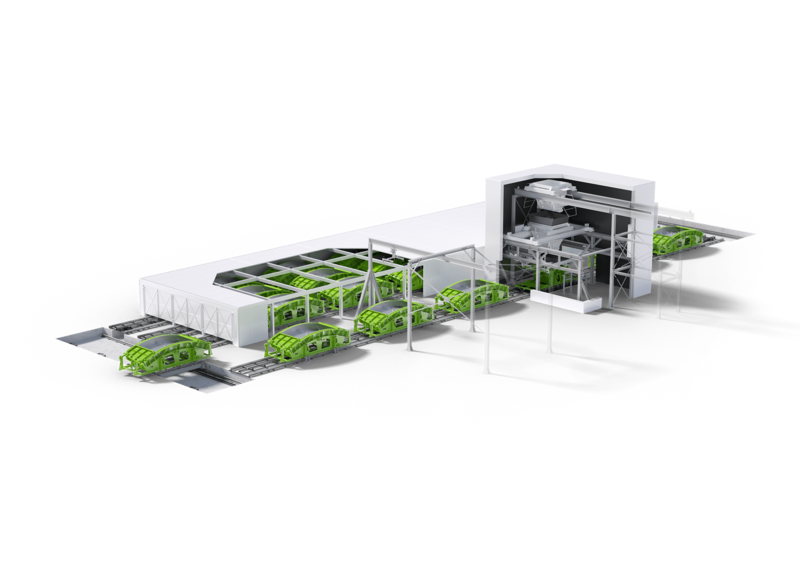 With our expertise, we plan and realize your segment production plant exactly according to your specific project requirements – as a stationary production line or a carousel plant. 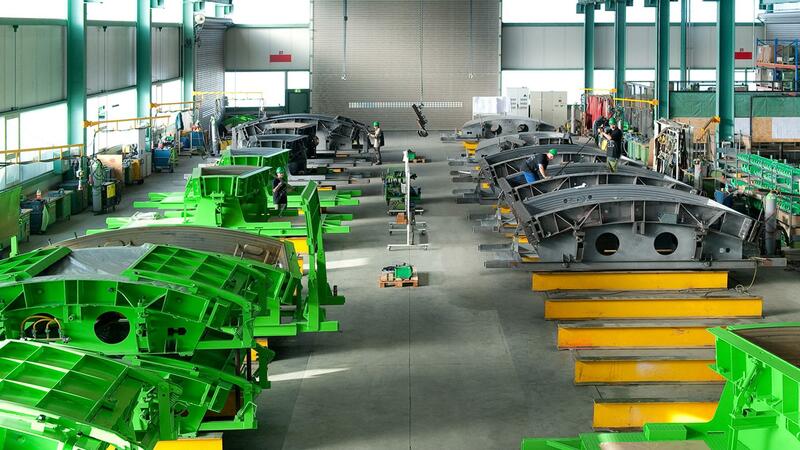 For maximum reliability, highest safety standards and efficient employment of ressources thanks to automation. Herrenknecht Formwork supplies a turnkey, production ready segment factory if requested. 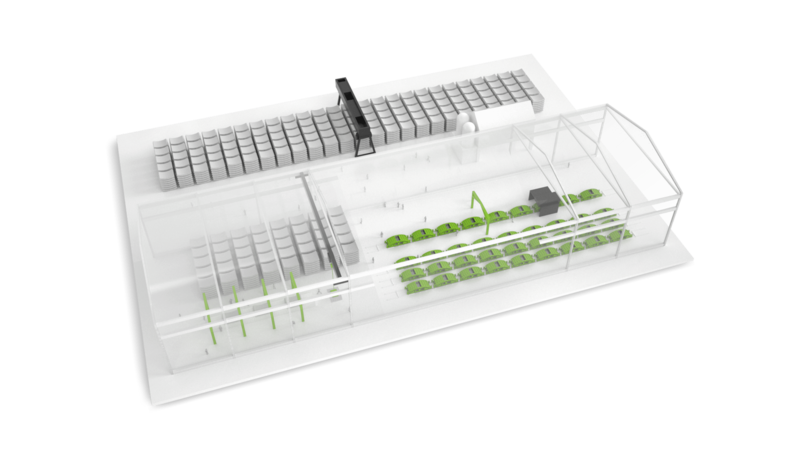 We take up all necessary steps from groundbreaking up to the complete factory thus reducing interfaces and offering planning security. Our partnership with you doesn't end with delivery and commissioning. We support you worldwide and in every project phase. With professional and fast on-site service, timely supply of spare parts or with our profound expertise. 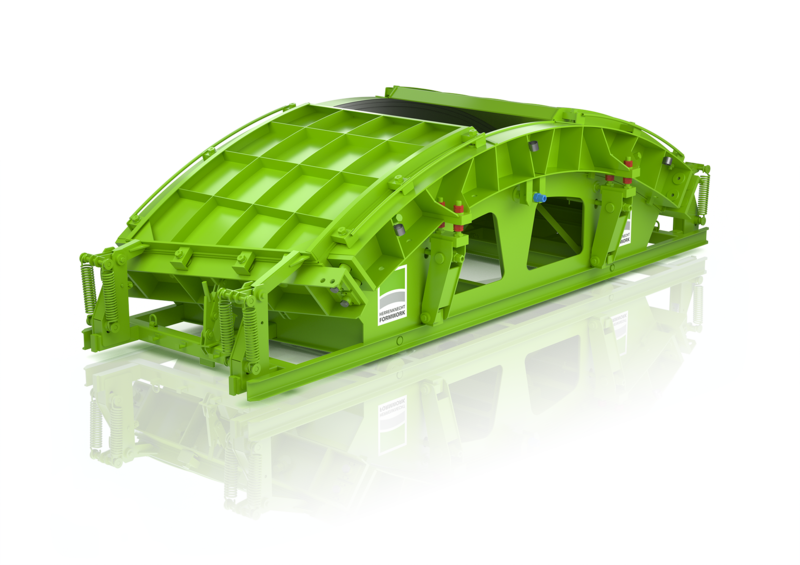 Smooth segment production is a prerequisite for high performance in tunnelling. We offer our service for your segment production, whether in consulting for the optimization of logistics processes or regarding the right concrete mix. We offer you our project expertise from over 200 projects according to your specific needs. In the course of the initial feasibility studies for segmental lining or in tender and execution design for your segment production. We will advise you comprehensively over the entire course of the project as well as on individual aspects. Wherever you are mastering complex challenges in global tunnelling, we are there. 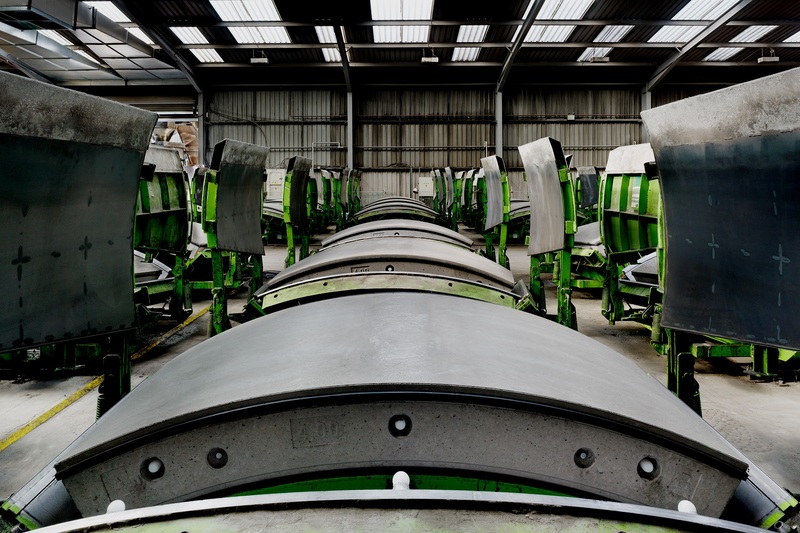 In over 200 projects in 40 countries, our moulds ensure the sustainable lining of key infrastructures underground. As a Herrenknecht Group company, we develop and produce integrated solutions for the production of precision segments. In every phase of your project, we are at your side with our specialist know-how and many years of experience.